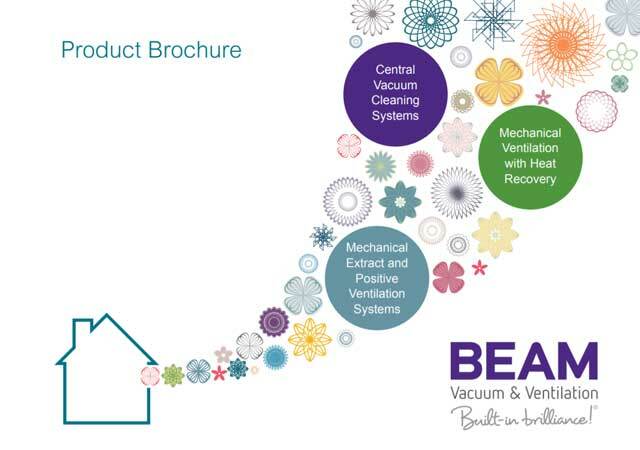 At RB Central Vacuum & Ventilation Systems, we can offer a wide range of Central Vacuum System products and services. Below we’ve listed some information about the products we use on our projects. 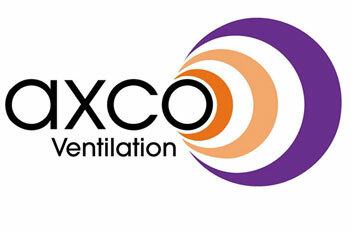 If you would like to know more about Central Vacuum Systems and services, get in touch. With a Central Vacuum System, you can enjoy the benefits of a cleaner, healthier home. save time energy and money. We pride ourselves as being the local installers and distributors of BEAM for the South-East of England. 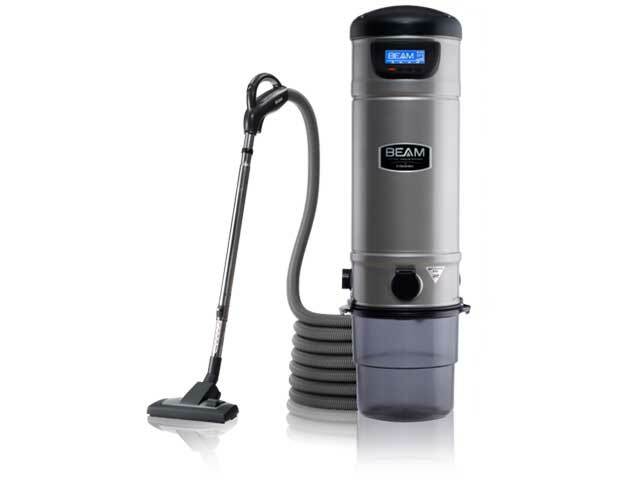 No other Vacuum cleaning system offers such versatility, guaranteed quality and built-in valve for money. The Power Unit is located away from the homes living area i.e. garage, utility room, so all you need is your lightweight 9 meter hose (other sizes are available on request). Insert the hose end into your Vacuum inlet (normally located in central areas hallway / landing area). The hose handle has a on/off switch which allows you to control the start/stop of your cleaning system. Unlike your traditional drag around vacuums that recirculates dust, A BEAM central vacuum system is clinically proven to remove dust, dust mites, pollen and animal dander and other allergens, providing relief from allergy symptoms.